Normally when people talk or imagine about eagles all they can recollect is a big large bird who hunts by using smart and deadly tactics. This fearless bird comes from the family of Accipitridae. Several progressive countries have used symbols of eagle’s bended beaks and wicked claws on their flags. Eagle is considered as sign of power, freedom, and strength. Eagle is a bird with the sharp vision and is blessed with the brisk flying speed. The magical ability to view things from heights is rare quality keeps eagles distinctive from other species. 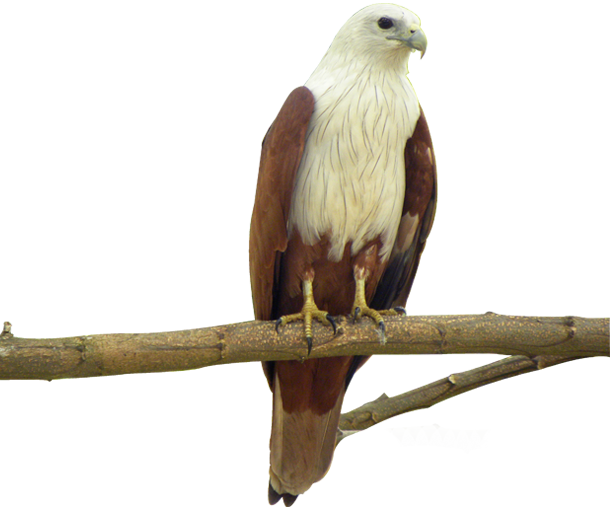 Around the world there are many types of eagles and each type signifies different things. Out of all, ‘Bald Eagle’ is one of the most famous kinds of eagle. They are known as a fine acrobats and hunts very smartly. Distribution: Bald and Golden Eagles Can be founded United States of America. The Crested Serpent Eagle (Medium Sized Bird of Prey) mostly around tropical Asia. Their other categories include Philippine Serpent Eagle (S. holospila), Andaman Serpent Eagle (S. elgini) and South Nicobar Serpent Eagle (S. klossi). Habitat: Seacoasts, Rivers, Large Lakes, Oceans, waters with lots of fishes. Diet: Flash Eating Species, Hunts from Sea, Jungles. 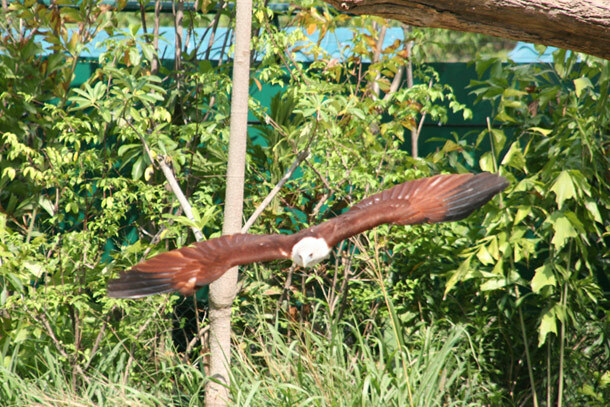 Khao Kheow Open Zoo has one of the most attractive species of eagles in Bangkok. 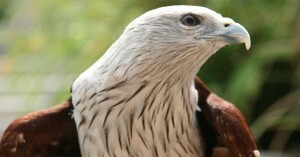 It has wide range of eagles that are exhibited in Journey to the Jungle. Place showcases varieties where bird lovers gets an opportunity to see birds in their natural behavior. Overall it’s a wonderful place to hang out and to have fun time with family.